Dark Shadows Set Pix Revealed. | The Cineaste's Lament. ← The Monday Must-Read: The NYT On Our Ongoing Marilyn Obsession. 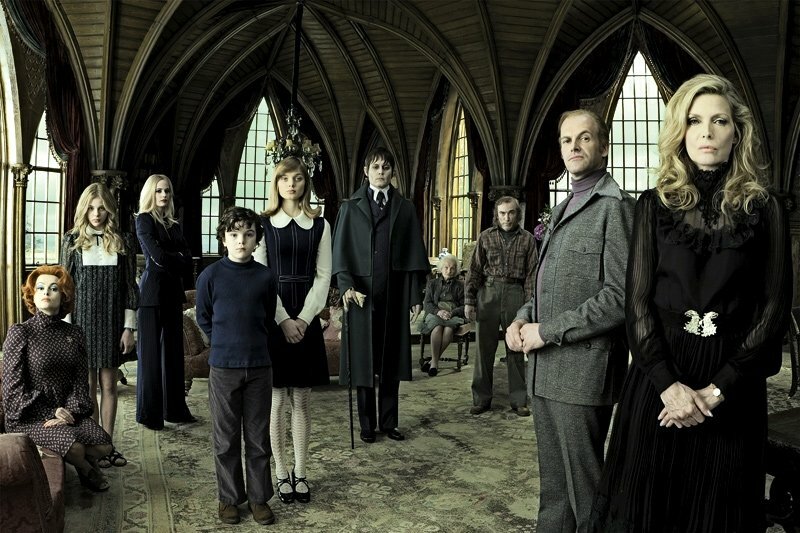 Dark Shadows Set Pix Revealed. Via ComicBookMovie, here’s a few pix of the Johnny Depp-starring reboot of the 1960s vintage horror soap. The English film mag Empire has a feature on the movie, directed by Tim Burton and set for a May 2012 release. The pix are from the magazine’s Web page. This entry was posted in Film News, Horror, Reboots, Spoiler-itis, Summer Blockbusters and tagged 1960s soap operas, Dark Shadows movie, Dark Shadows set pictures, Empire magazine, Johnny Depp, soap operas, Tim Burton. Bookmark the permalink.